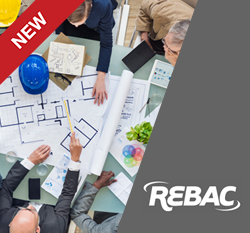 This one-day course will help you gain the product and transaction knowledge in order to guide buyer-clients through the steps for the purchase, construction, and customization of a new home. Learn how to interact with new-home builders and sales representatives to protect clients’ interests while developing productive business relationships. Real Estate Buyer's Agent Council or REBAC is the world's largest organization of real estate professionals who represent buyer clients. To learn more about REBAC and the Accredited Buyer's Representative (ABR®) designation, visit www.REBAC.net.